When disaster strikes it is critical that Public Health is prepared to respond quickly and effectively. In Pacific County response to any type of emergency takes cooperation and coordination among all agencies and responders. With emergency preparedness funding made available by the federal government the Health Department has developed a number of plans to prepare for public health related emergencies. These plans are also included as attachments to the Pacific County Comprehensive Emergency Management Plan. 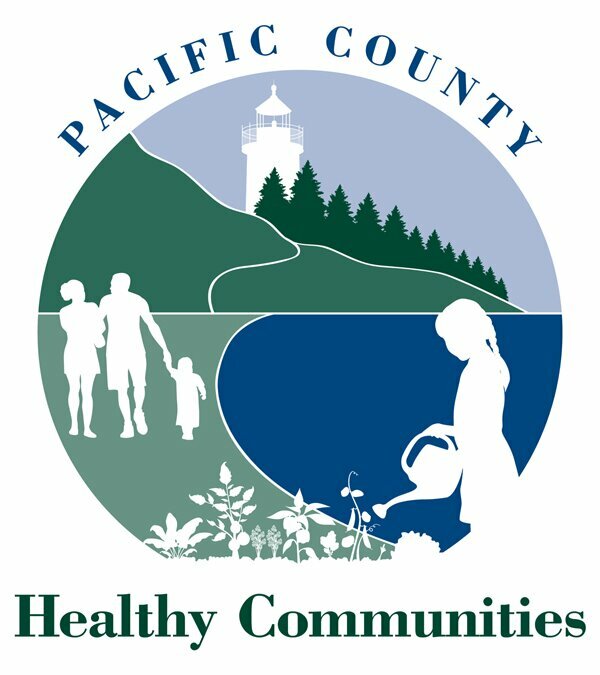 Pacific County Emergency Plan describes how we will respond to public health emergencies that might affect our communities. In addition, Public Health, with other emergency response partners, helps organizations, businesses, schools and others to develop response plans specific to their needs. Communicating with the public and other agencies during an emergency is one of the most important, and often most challenging responsibilities of our department. Pulbic Health professionals are on-call and available 24 hours a day to respond to potential or actual threats to the public’s health. The Emergency Communications and Public Information Plan, the Pacific County Health and Human Services 24/7 Emergency Communications Plan, and the Public Information Call Center Plan helps to direct our communication both internally, with other agencies and providers, and with the general public. During an emergency, Public Health is responsible for managing medications and/or supplies provided by the state and federal government through the strategic national stockpile (SNS). The SNS Plan provides guidance to open temporary medication centers, also called Points of Dispensing (POD) to quickly provide medications or vaccinations to the public. Public Health works with school districts and other organizations to identify facilities that can be used as POD sites. In response to concerns about a possible pandemic flu outbreak and the H1N1 fly outbreak we experienced in 2009 Public Health’s developed the Pandemic Influenza Plan. Planning for managing mass causalities is an unpleasant thought, but important to consider when thinking about response to a major outbreak or disaster. The Health Department in cooperation with the Emergency Management Department and the county coroner recently adopted the Management of Dead Bodies after Disasters plan. The Health Department recognizes that if faced with a large scale emergency or disaster we would quickly exhaust our department resources. The Pacific County Medical Reserve Corps was established in 2009 to recruit and train volunteers to assist and support existing medical and public health systems during an emergency. The Medical Reserve Corps Plan and Procedure Manual directs the work of the MRC. Public Health participates in regular emergency exercises to practice putting our response plans into action before a real disaster strikes. We use exercises to identify areas we can make improvements in our planning and response. If you would like to learn more about emergency exercises contact the health department at (360) 875-9343 or (360) 642-9349.